Planning to go live your titanic moment on a cruise (not the sinking bit though!) 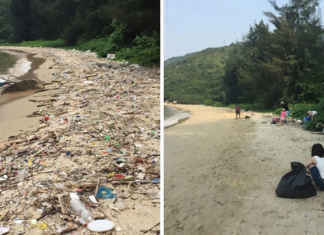 for your next vacation? Going on a cruise is full of fun, adventure, and excitement. Everyone should experience this at least once in a lifetime. 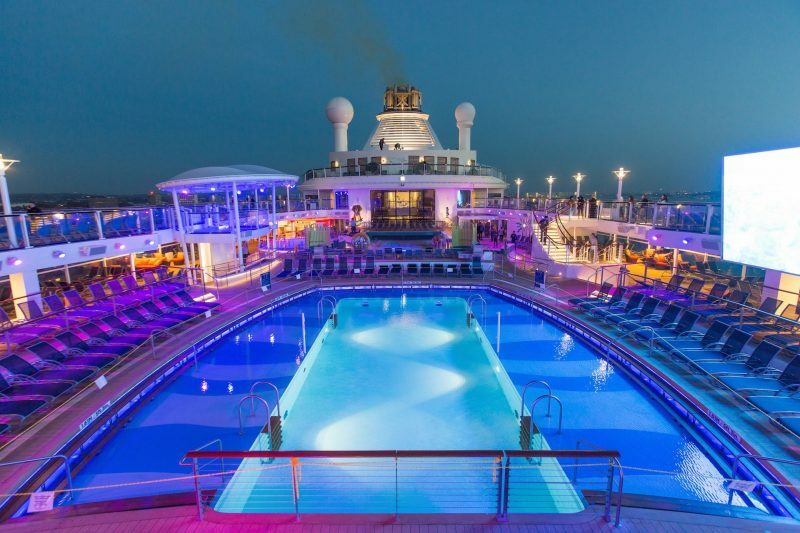 The biggest cruise ships have the most lavish and extraordinary features. 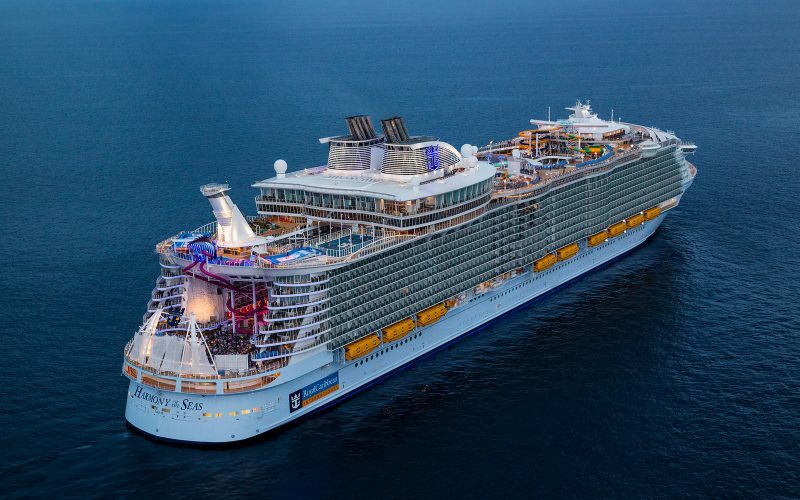 Symphony of the Seas is the world’s largest cruise ship, weighing 230,000 tons. It has 16 decks and is capable of carrying 5,400 passengers. 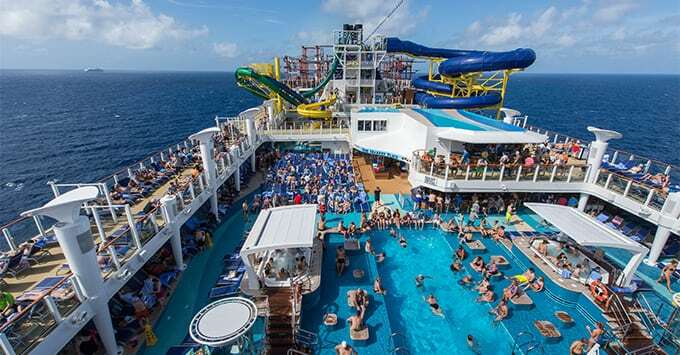 This cruise is full of adventures with two rock-climbing walls, two Flow Rider surf simulators, a Zip Line, ice-skating rink, Carousel and more. This cruise was built in 2016, weighs 226,963 tons with 16 decks and capacity of 6,687 passengers. 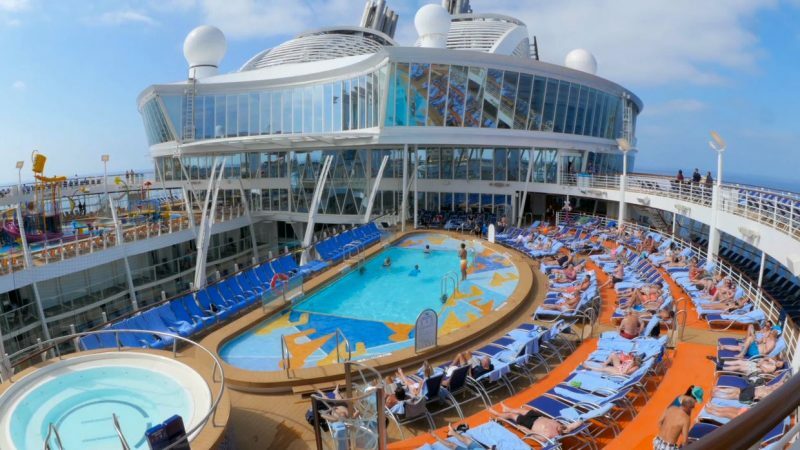 It has virtual balconies, seven different areas, and an amazing waterpark with the world’s largest onboard waterslide. Oasis of the Seas is one of Royal Caribbean’s largest ships. It has 16 decks and a length of 1,187 ft (361 m), balances 225,282 tons with the capacity to carry 6,780 passengers. It has seven distinctive areas, Two-level upper floor suites, the only Zip Line at sea and the deepest high dive pool ever to sail. This cruise was built in 2015 to tour the Bahamas. It has 16 decks and measures 1,141 ft (347 m), weighing 168,666 tons. It can hold up to 4,905 passengers at a time offering 1,570 balcony first-class cabins, 147 ocean-view first-class cabins, and 373 inside first-class cabins. 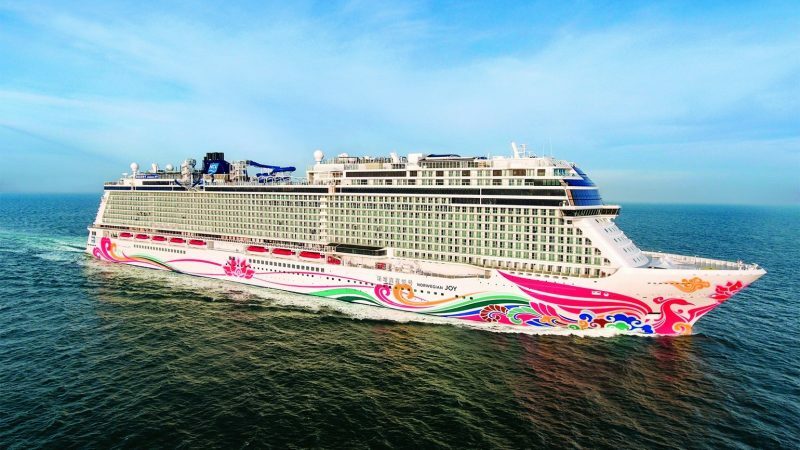 Norwegian Joy was built in 2017 weighing 167,800 tons. 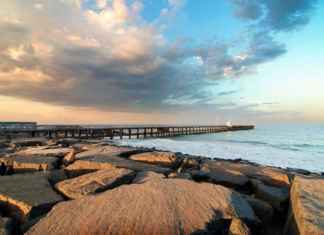 With the capacity of holding 4,200 passengers at a time, it has an open-air laser tag course, hovercraft bumper cars, and multi-story water slides. It offers an exclusive, luxury complex which delivers personal butler service, entertainment, dining and an enclosed courtyard etc. This cruise was built in 2015 with a length of 1,069 ft (325 m). It has a gross tonnage of 164,000 and carries up to 4,248 passengers. It offers a different range of suites that include The Haven by Norwegian, Mini-Suites, Balcony and Ocean view first-class cabins. 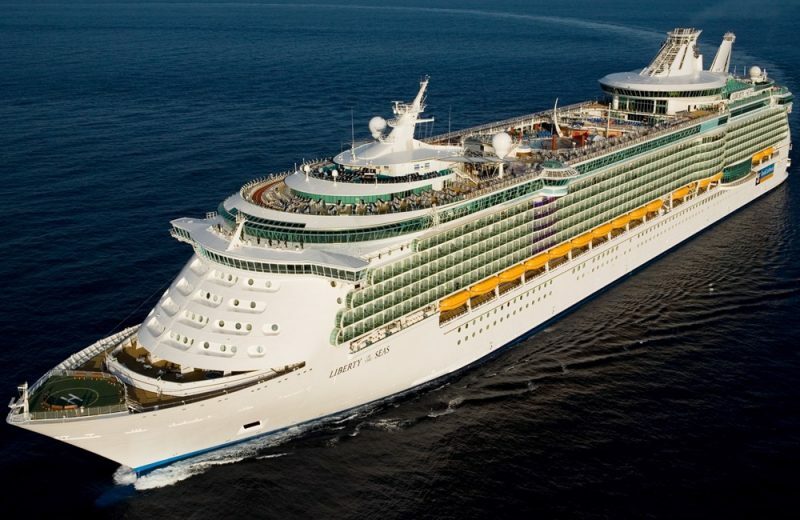 Liberty of Seas is the Royal Caribbean International Freedom-class cruise ship having 14 Decks with a 338.92m long vessel. It can house up to 4,960 passengers and the vessel offers a range of suites comprising the President’s Suite, the Owner’s Suite, the Royal Family Suite, and the Royal Suite. 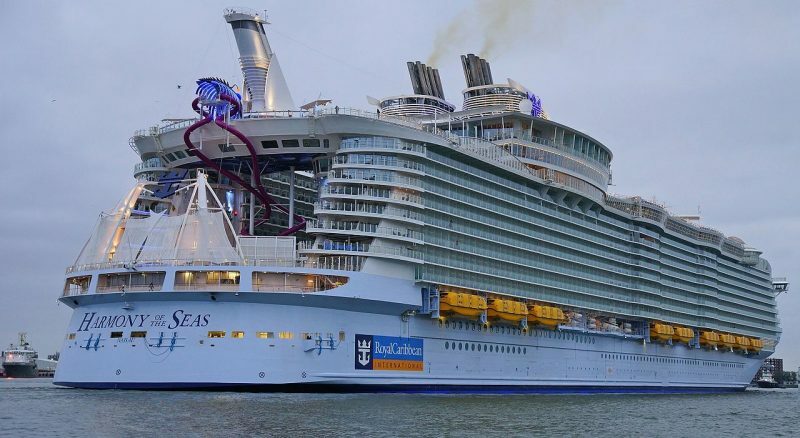 Royal Caribbean’s Quantum of the Seas is 347.08m long with 16 decks and has a capacity to hold up to 4,180 passengers. It is the best cruise vessel exploring the Bahamas. The vessel has a total of 2,090 staterooms, with balcony first-class cabins, ocean-view first-class cabins and inside sleeping compartments.